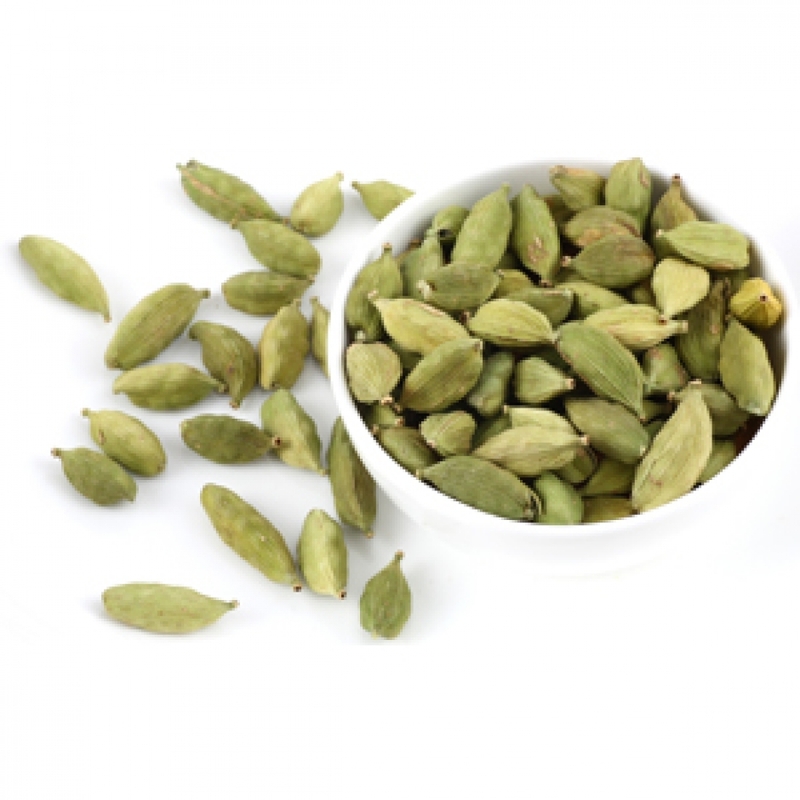 Cardamom Essential Oil - Amphora Aromatics Ltd – Supplier of pure essential oils and aromatherapy Products. When blended for massage Cardamom is most commonly used to alleviate problems caused by flatulence, indigestion, constipation and heartburn. It should be well diluted and then massaged into the abdomen and the lower back. It's a lovely oil to use in the bath either on its own or as part of a synergistic blend. Used this way it can again soothe problems of the stomach but is also a good general tonic. It can help to lessen fatigue and leave you feeling refreshed and lively. When burned or vaporised Cardamom is again a lovely oil to burn when you're tired and may also be helpful in taming a persistent cough. You may find that Cardamom blends especially well with the citrus oils, Rose, Clove, Cinnamon and Cedarwood.